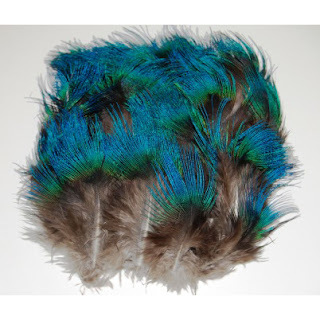 This European style army hat that has been turned into feather work of art is a most original piece. I am very impressed with the entire line that is available on the Three FloorFashion website. 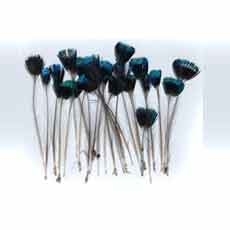 Everything that they have is very one of a kind and different. I came across the three floor site from a blog called Performance and Cocktails which also a great place to find some of the greatest new fashions. 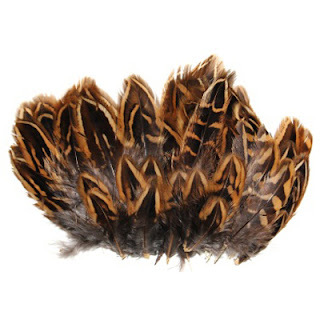 So the fun part of this hat is to discuss what feathers it has on it. So here we go and if any of you think that I get any of them wrong then please leave a comment and let me know. 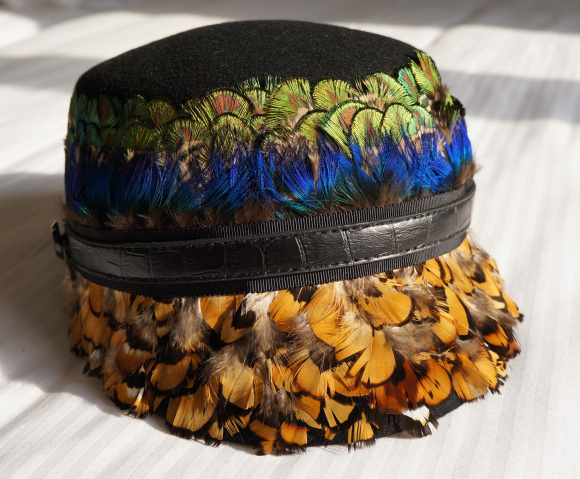 I am going to break the hat into three parts for the three different feathers it has on it. The middle feathers top feathers and bottom feathers. 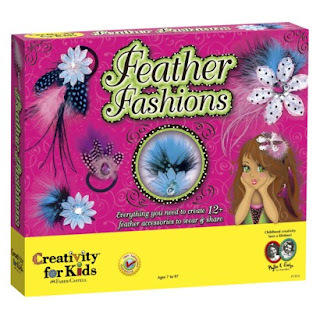 So I think that these middle feathers are the tops of blue crow peacock plumage feathers. 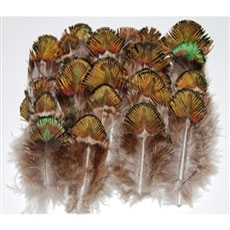 Next the top feathers seem to be green gold peacock plumage feathers. 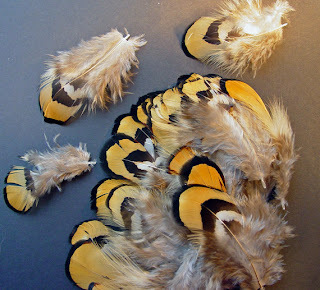 And the last bottom feathers are yellow black pheasant feathers. 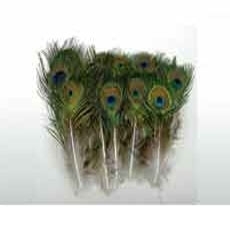 Now with this information you can go out and order our feathers and create your ound hat with the same look. If you do decide to do that please send us a picture.